Is R2R Technology about to become mainstream? 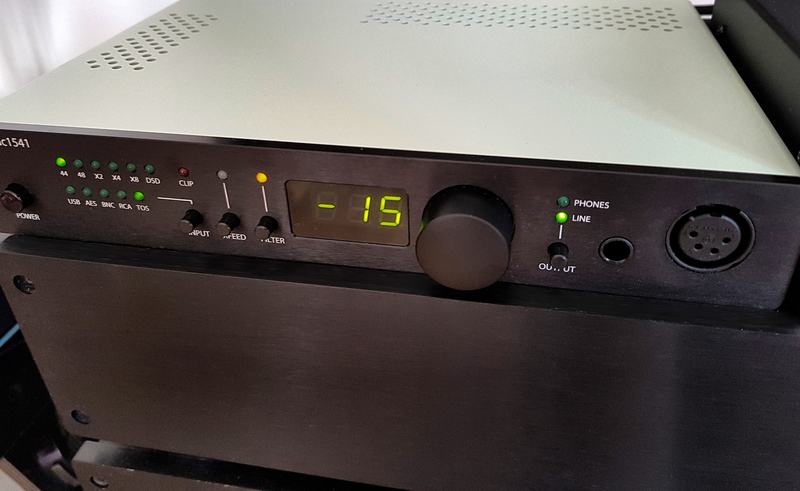 With many thanks to Søren Kristensen I have managed to get my hands on the Soekris 1541 R2R Dac. This has been at the same time as I happened to have 2 other extremely proficient Dacs at my disposal, having finished a previous article on Portable v Desktop. The debate can now move to an even wider area. I can now include R2R technology against, well, normal digital conversion technology in my comparisons between 3 remarkably different Dacs. The Soekris 1541 was with me for a 2 week run during which I put it to the test for many hours using both headphones and a floor standing speaker system.These tests were conducted using myself only, with one notable exception being an afternoon spent in the man cave with a couple of willing victims and a roomful of CDs. I’ll spend the next few minutes guiding you through what I think I know about R2R converting and whether Søren’s creation sounds any different from either the Chord Mojo or the AMB γ3 high resolution DAC I happen to have here. And why is it relevant? 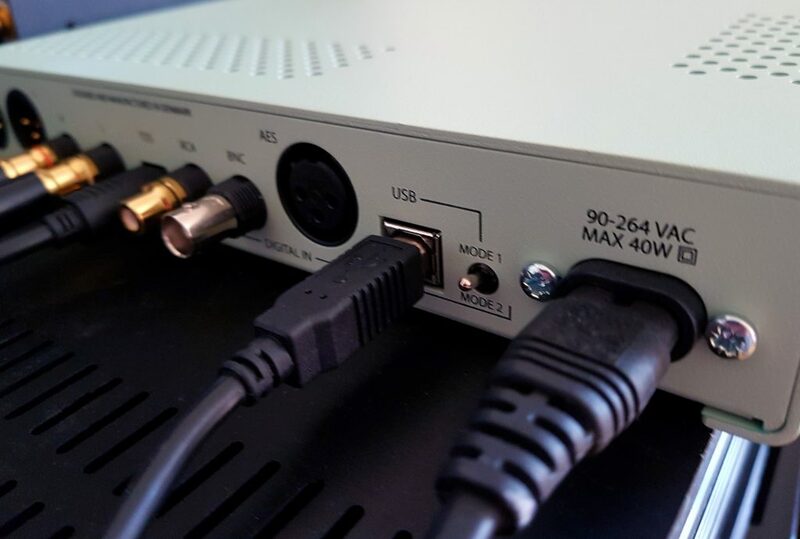 R2R is a Digital Technology describing how a digital signal is converted to an analogue signal that we can hear. We must now travel back to the dawn of the CD era in the early 1980s. Computer chips at the time were so expensive that an alternative was sought. Instead of a micro processor, the 1s and 0s bits that made up the digital waveform were put across a ladder. Each rung had a resistor which captured the sine wave (which was all those 0s and 1s) that went through it and sent the information through as a measurement of voltage. At the end of the ladder everything was gathered up and the result was the the stuff that we listened to in wonder from these shiny new disks. Passive resistors were used to push the voltage measurements through at the speeds necessary. Passive means no interference. Thus,R2R has no processing of the original signal. But micro processors……. The clue here lies in the name. The quality of the result lies within the accuracy of the voltages measured which depends on the complexity and quality of the resistors used. 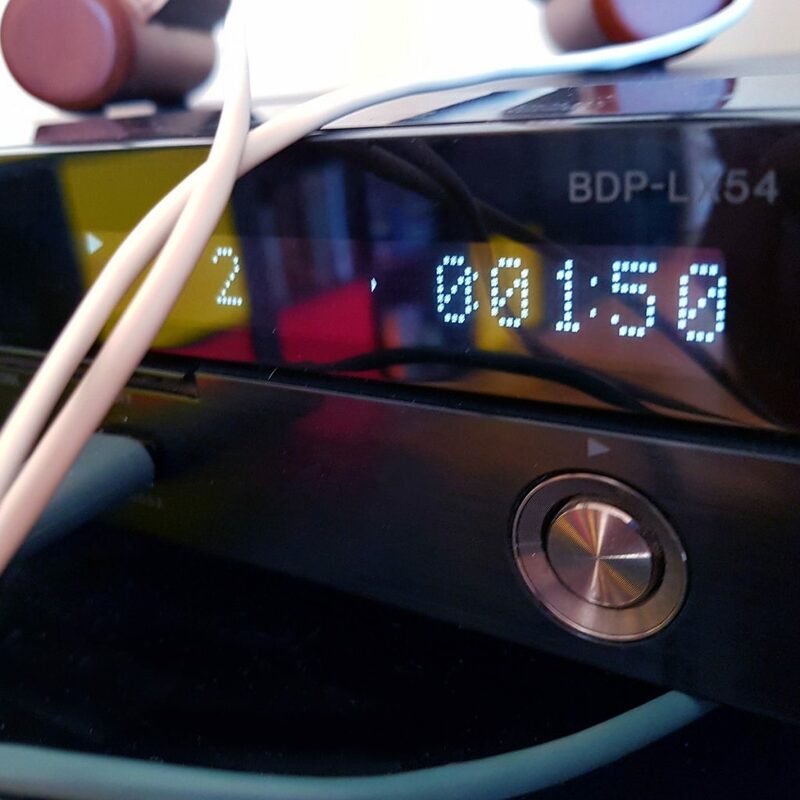 The early Phillips TDA 1541 Dac being the first ladder Dac was expensive to produce and had the characteristic flaws that a technology in it’s infancy would inevitably suffer from. The ladder has to be manufactured to an incredibly high standard to maintain accuracy over all of the resistors. Micro processing needs a cheap little chip (or a few) and some analogue filtering for our analogue signal. The micro processor has long ago been the norm for Digital to Analogue conversion. The reason? It’s cheaper and it’s simpler. Not necessarily because it’s better. When were we audiophiles ever interested in cheap and simple? We want to see what happens when you put your foot to the pedal. We’re not interested in parking. We want to drive to the parking space with as much style as we can get our filthy little hands on! 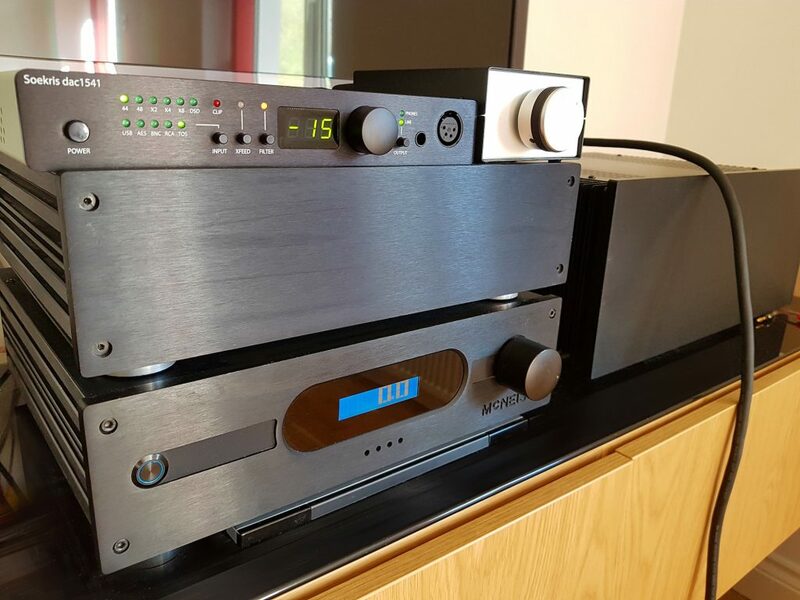 Engineers like Søren have realised the potential of a really well designed Ladder Dac. If it was engineered well enough it could be the most accurate way to present digital music. In other words, an R2R Ladder Dac could be more ‘musical’ than a micro processor Dac. He’s not the only one out there either. MSB will tell you all about their crazily specced (and priced) Dacs, so do pop along and have a read. There’s been a cult following of R2R Ladder Dacs for years. 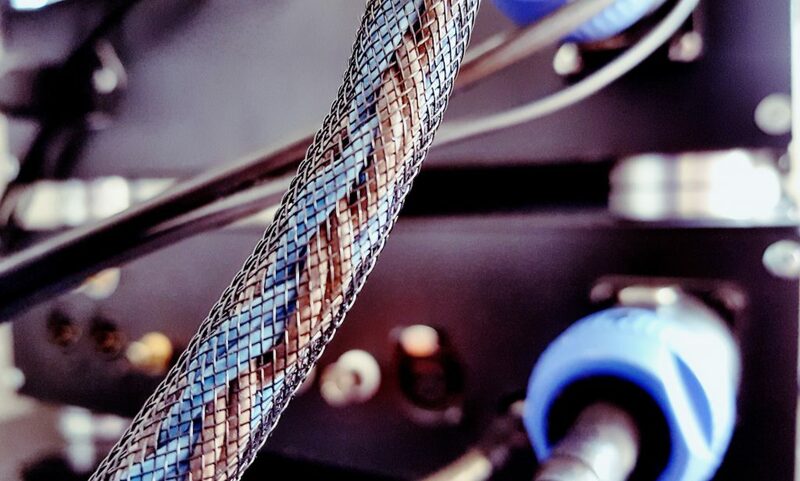 In truth, there are many other aspects that contribute to making a Dac. But the conversion process is the engine room. Compare a 1 litre car with a 4 litre car. The thing will only go so fast no matter how big an exhaust you put on it…. Are you baffled yet? Bewildered and bemused? I certainly was. I do not profess to know as much about what lies underneath the screws which house the workings of my audio equipment. 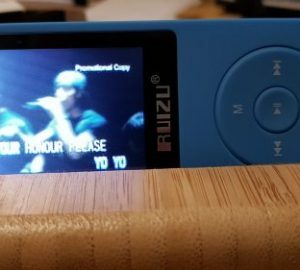 I have been listening to music for years across all ranges of devices. I listen for enjoyment most of the time and listen more critically in order to write articles some of the time. I shall now put the 2 things that can help me more than anything else to good use. Those 2 things need no further explanation. They are my ears. 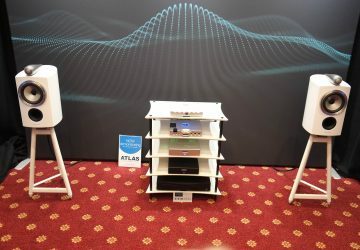 I can at least begin to delve into an area I am more comfortable with – a subjective comparison based on the music I had been listening to through the Soekris 1541, the Chord Mojo and the AMB γ3 high resolution DAC. Having introduced the Mojo and Zeta at length it is only fitting to talk briefly about the Soekris 1541. The Soekris has been out since July 2017. It is the flagship model of the Soekris range. It has a powerful balanced headphone amplifier and a preamplifier section which is useful for my own purposes. I do not possess a preamp and have a power amp, the First Watt F6. There’s no need to go over the trials and tribulations of the Mojo /Zeta battle. Needless to say if you read the article my opinion says the Desktop Goliath slayed the Portable David. The former had more clarity over every genre of music and was able to extract more information from the music. I had not been able to have a test using loudspeakers at the time. I have now been able to test all 3 Dacs out at length and at some decent levels of dB. The results make for some interesting reading. I wasted no time in getting this all set up in my man cave. 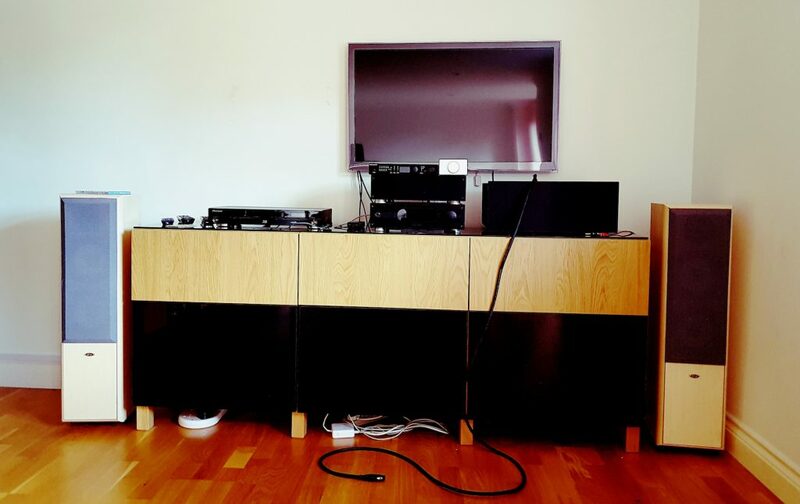 Freshly re wired, the room has been setup for me and by me with one thing in mind above all else – the pure enjoyment of the audio experience. All my headphones are ready to go. Drawer after drawer of cabling and CD/Blu Ray/DVDs are within my instant grasp. Everything is plugged in and ready to go. A detached house with a large gap between either neighbour and a well soundproofed room to boot, this really is a dream come true for an audiophile. 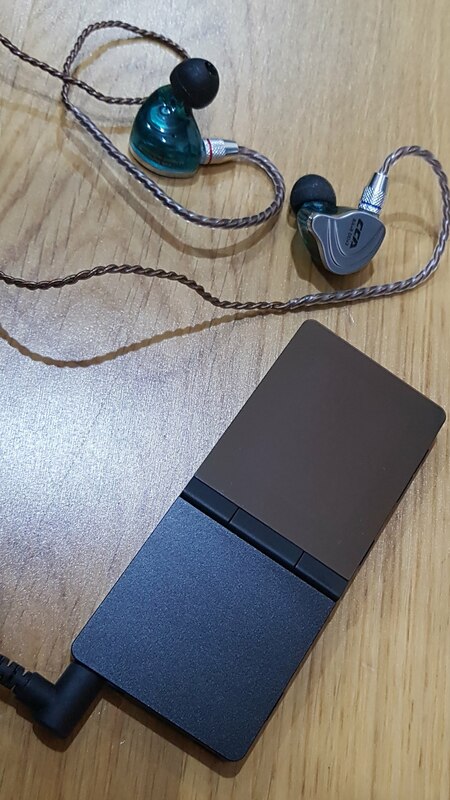 After an hour or 2 of switching between genres Dacs and cables, it became apparent to me that the Soekris had a noticeable bass emphasis compared to the Mojo and the AMB γ3. The track I recalled this heaviness in particularly was Paranoid, Black Sabbath’s earliest triumph and still most well known song. It sounds as if was recorded in a swamp on any Dac! There were also some pretty weird artefacts coming from some guitar distortion that was not evident initially in the other 2 Dacs. Most strange but most impressive…..
My preference for bass tends toward the visceral element of the low frequency range. How much the bass can physically hit me. I don’t want to be punched in the face persay, but the occasional feeling of being in a concert and the kick drum moving my chest in slightly is quite pleasant. I felt the Soekris didn’t achieve the bass impact I’d ideally look for. I think the output of the Dac as a preamp to my First Watt was a possible reason for this. I had it switched to the 0 setting which, although very loud indeed maybe didn’t have enough. There was lots and lots of bass response with the 1541 more than enough to satisfy the needs of the discerning audiophile. The bass was tighter and more linear sounding through the AMB γ3 DAC, which still lacked the viscerally I was listening for. Again, the preamp section of the γ3 DAC was perhaps lacking quite enough power to get floor standers jumping around. The Mojo had lean tight bass with sub and mid bass impact. That really surprised me compared to my headphone testing between that and the γ3. Nevertheless, the feeling of being physically involved in the power of the music was more present in the Chord Mojo than the competition. For those who appreciate Classical Music this is all, of course, meaningless. Bass, and particularly subbass are often artificially enhanced in the recording studio. R2R – yesterday’s technology? Or today’s ultra high end? The more interesting area of the music for me is where most of it takes place. Voices strings and keys are all washing around the mid and high frequency band. This can also be an area where any unpleasantness in a piece of equipment can present as a harshness or thinness to the sound. The Soekris was a full sound with some lovely natural sound to vocals and strings and keyboards alike. Some shrillness was evident within particularly some of the older recordings I had. Not all recording I hasten to add where top quality DSD files. So was it the limitation of the Soekris or within the recording itself? The Mojo sounded slightly blander than either the 1541 or the AMB γ3 DAC. There was evidence here that the Mojo, as good as it undoubtedly is, was playing against some fairly heavy opposition. Nevertheless there was still a decent soundstage and nothing unpleasant in the top ranges. The AMB γ3 DAC was able to extract more detail, with more clarity and no harshness when compared to the other 2. There was an accuracy within that took the Soekris’ linearity and went slightly further again with. The only feeling I had was that the γ3 DAC sounded slightly strained when being pushed to the volume levels I was giving it. I put that down to the preamp not being enough for what I was using once again and it will be interesting to see what others out there achieve in ear shattering levels when they get the Soekris with their own systems. 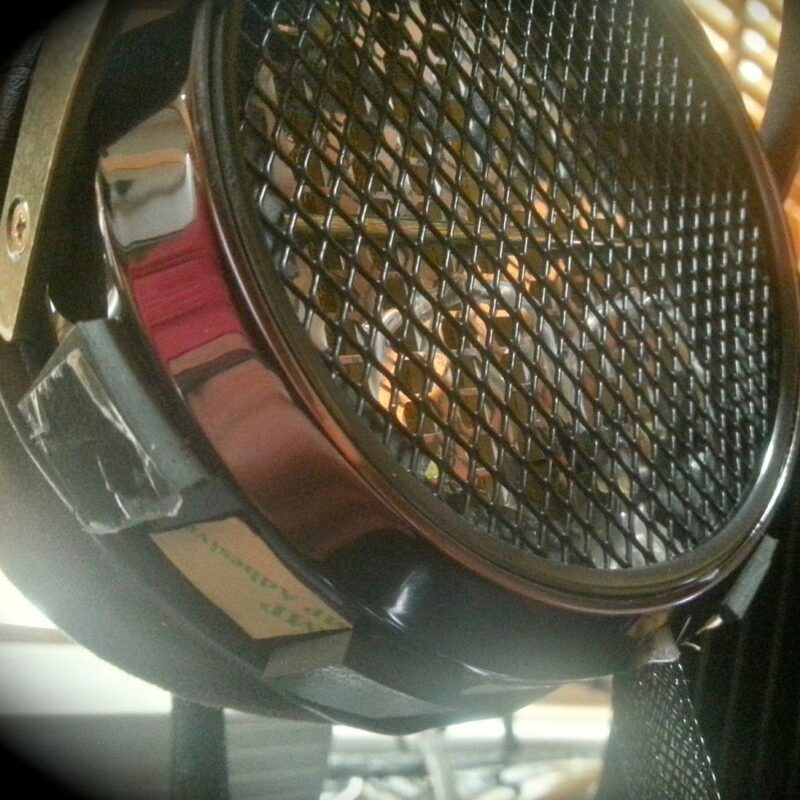 The Soekris 1541 is tailor made for listening via headphones. It has single ended and balanced connections. All at the front and in a neat little package. I had a brief listen to the balanced output over the course a couple of hours. I plugged my HiFIMan HE6 headphones into the Dac. HE6’s, in case you don’t already know, are notoriously difficult to drive. They are extremely inefficient and many owners have taken to using them through the headphone output on an integrated amplifier. I use mine using a specially built cable. There is a balanced connection one end and 4 jack plugs on the other. 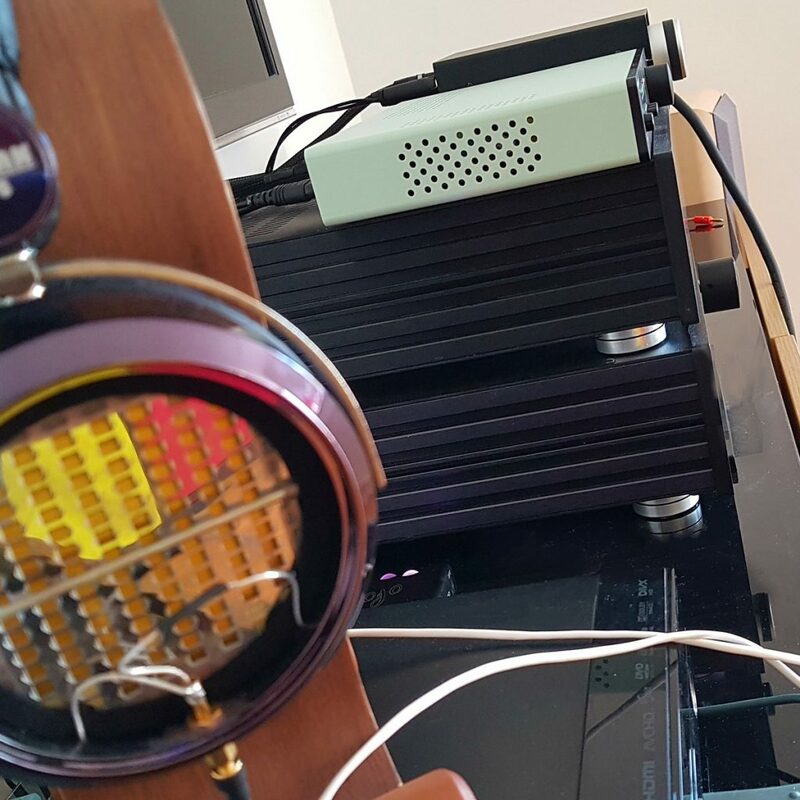 This connects directly into the speaker taps on my First Watt F6 Fully Modded DIY built power amplifier carefully designed by founder member of Subjective Reviews, our very own Dillan. Likewise, the 3 metre speaker to balanced cable was crafted by the very same. The results of the balanced headphone output, whilst not in the same territory as using RCA out to my First Watt, were still pretty impressive. The HE6’s were driven to extremely loud levels. I began to get a feel for the various qualities of the Soekris as I was now in a far more intimate place with the Dac. The bass response had a pleasant warmth to it. The bass, compared to the Mojo (which has a headphone amp) and the AMB γ3 DAC (which doesn’t), was a little bloated. Of course, if you have no other means than a headphone amp and you possess set of HE6’s this observation is rather tongue in cheek. The Mojo cannot run the HE6 to decent output levels whereas the Soekris can. The mids and highs for the headphone out had more tape hiss prevalent than the Mojo, also portraying a decent accuracy to voice and strings. 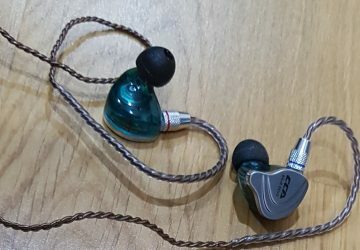 I won’t dwell overly on the balanced headphone out; I have top quality alternatives to this and in the space of time allotted I needed to enjoy the R2R to the maximum. The vast majority of my fortnight was spent on the following, and final chapter of my R2R adventure. 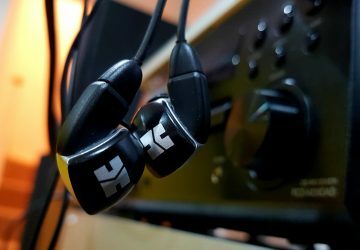 Utilising the best headphones (HE6, W1000Z, HD800) I gave myself a thorough fix of the differences made by changing headphones, connections or Dacs. The characteristics my ears picked up on from indulging myself unashamedly in disc after disc and track after track began to show themselves more clearly. I describe this as a reveal because, for my ears, I do not perceive the replacement of a Dac which has sufficient output to drive a set of headphones to produce an immediate night and day difference when compared side by side with another reasonable quality Dac. I can therefore understand that people who read this will be wary of huge investments in a product they’ve not listened to. Reviews such as these are a guideline which can narrow down from the vast range available. Once you’ve set your heart on a product it is difficult toot bite the bullet and buy without auditioning. My advice to you; have a listen first. Any manufacturer that is genuine will find a way to give you a chance to do this. Lecture over: this is what I found out about the 1541 having put the cream of my equipment into it. The bass response is just below excellent. 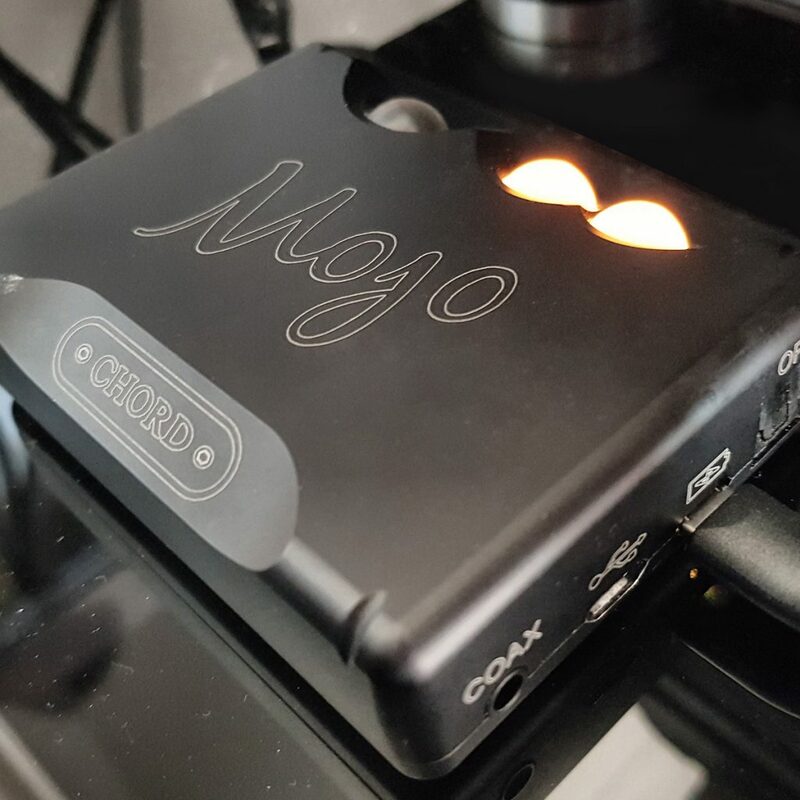 It has a thickness to it and is at times, compared to the AMB γ3 DAC and the Mojo, lacking in tightness and I lost some of the finer detailing in the recordings especially during some of the heavier rock tracks I listened to. The mids I would have to put into the excellent category. There was a natural feel to vocals especially that really appealed. Strings and keys shimmered through the mix and micro details were relatively easy to pick out. The highs on the 1541 were not rolled off in any way. There was a slight harshness to the presentation. That must be judged against Mojo’s blander presentation and the AMB Zeta’s lush presentation. The Zeta’s soundstage is vast and almost artificially so in comparison to the more realistic feel to the Soekris. The Mojo has a clean refined smooth feel overall which pulls you into the music. Only when you listen to the excitement of the Soekris or the brilliance of theZeta would you think you are missing out on anything. The Soekris Dac has given me a fine introduction into the cult of R2R ladder Dac technology. 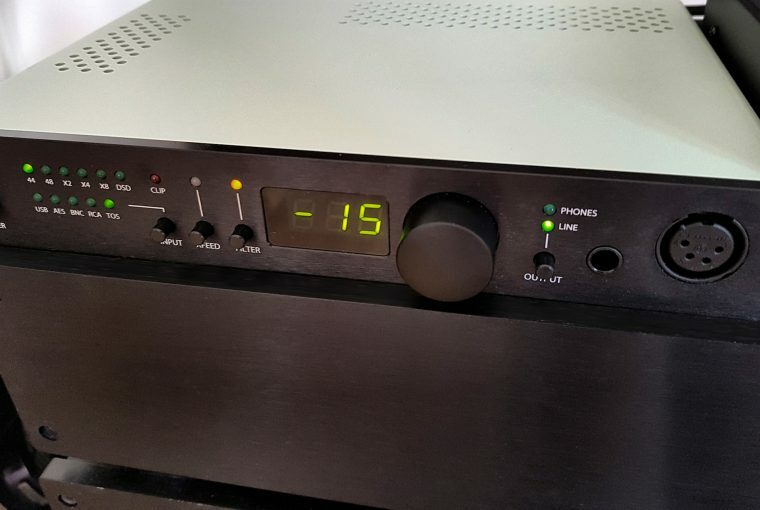 The 1541 model shows that top of the line specs; a powerful headphone amp and DSD compatibility, can be married up with the latest developments in a vintage technology brought bang up to date. 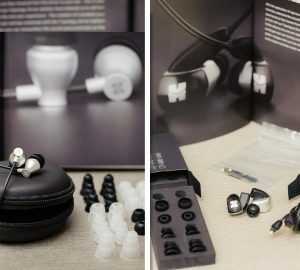 Power hungry headphones can be handled by the 1541 for those who do not have the luxury of a higher quality dedicated headphone amp. It pushes plenty enough power through the balanced out to keep any audiophiles happy. The Soekris has a natural feel with plenty of bass. 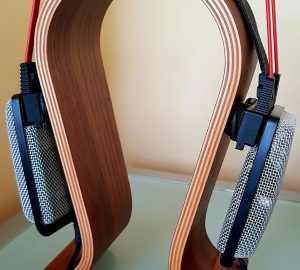 A headphone with a rolled off treble response(but not too much! ), such as the Audio Technica W1000Z, will bring out the best in this Dac.